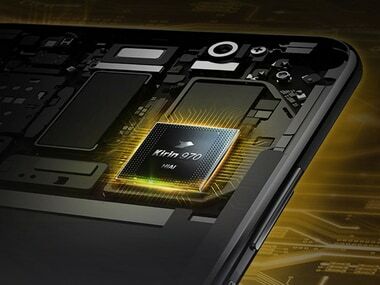 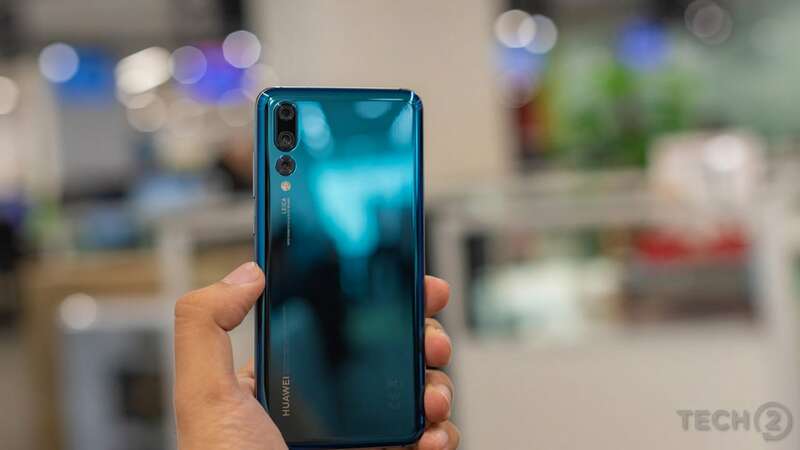 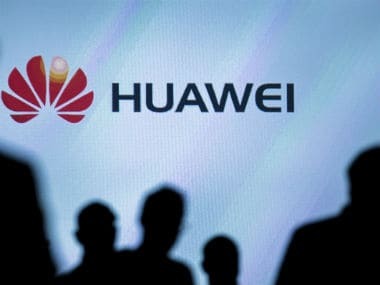 There are still a lot of other Huawei smartphones that are yet to be updated as per the company. 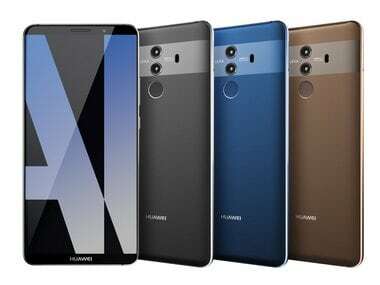 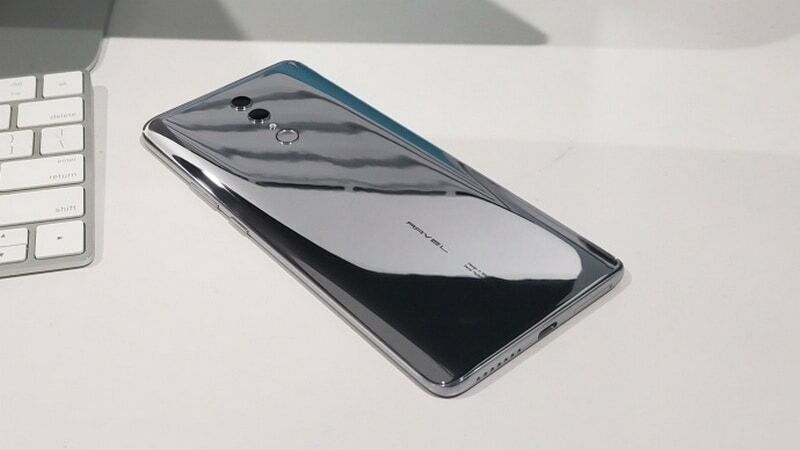 The Huawei Mate 20 series is expected to launch on 16 October in London. 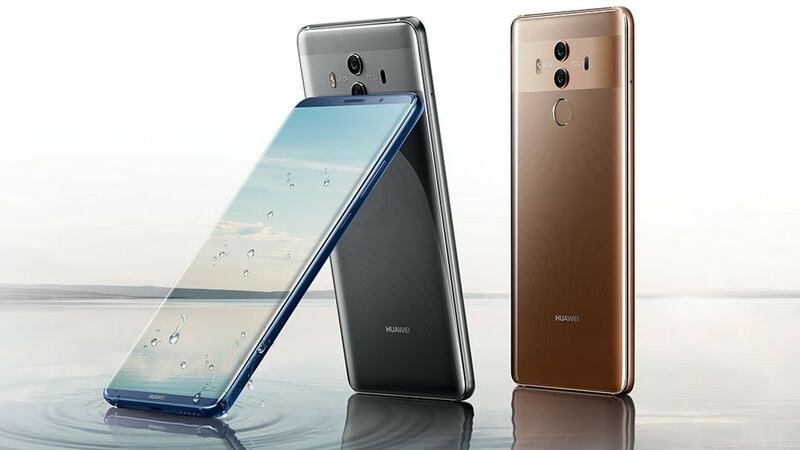 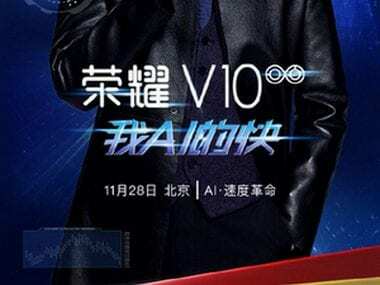 Similar to the Huawei Mate 10, the Honor V10 is likely to sport Kirin 970 chipset. 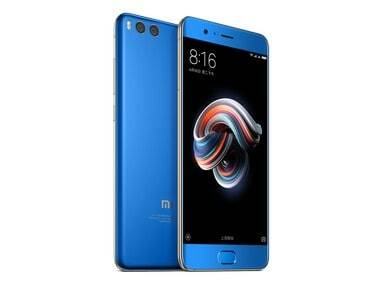 This will be paired with 6 GB RAM and Android 8.0 Oreo with EMUI 8.0.